At least 300 people have been killed and over 1,400 others injured in two powerful earthquakes and subsequent aftershocks that rocked Iran’s northwestern province of East Azarbaijan. On Saturday, a 6.4-magnitude earthquake struck the city of Ahar, near the provincial capital Tabriz, at 15:53 local time (1123 GMT). 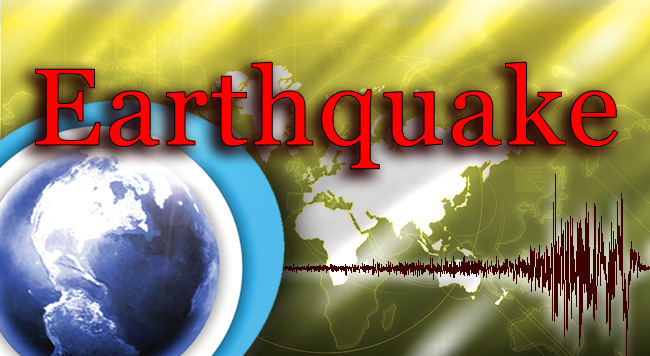 The quake struck 60 kilometers (37 miles) northeast of Tabriz at a depth of 9.9 km (6.2 miles). Another quake measuring 6.3 on the Richter scale jolted Varzaqan and Haris, which are located near Ahar, 11 minutes later at a similar depth. The epicenter of the quake was 49 kilometers (30 miles) northeast of Tabriz. According to unconfirmed reports, four villages have been completely destroyed by the earthquake and about 60 others have been partially destroyed. Thousands of people were forced to remain outdoors as at least 20 aftershocks have rocked the area so far. Reza Sedighi, a relief official in the area, told Fars that at least 300 people were killed Saturday, and other officials reported more than 4,500 injured, some severely. Doctors on the scene predicted that more people would be found under destroyed houses, mosques and farms. In total, 133 villages were damaged. Shortages of water and food are being reported throughout the quake zone, a mountainous region near the border with Azerbaijan. The official, Hassan Ghadami, Iran’s deputy interior minister, said that “all those under debris have been rescued and those affected are now being provided with their basic needs,” the semiofficial Fars news agency reported. The head of Iran’s Relief and Emergency Organization said that rescue operations were continuing. The head of East Azarbaijan’s Crisis Management Khalil Saei confirmed the death toll and the number of injured people. He said rescue operation teams are deployed in the area to help the victims of the quakes. 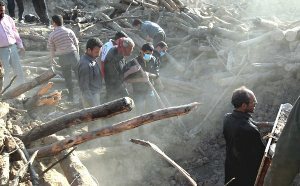 Iranian relief workers saved more than 200 people from the rubble of dozens of villages. 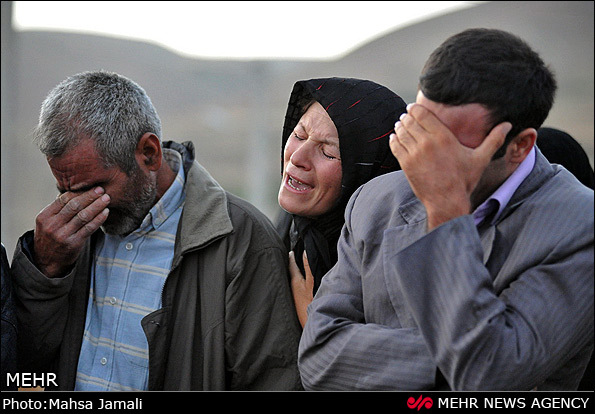 Of the 538 villages in East Azerbaijan, 110 villages sustained about 40 to 100 percent damage. About 5000 buildings have been damaged. Rescue teams were immediately dispatched to the quake-stricken areas, and the people affected by the earthquakes have been provided with temporary shelters and food supplies. Tabriz is the center of Iran’s Turkish-speaking Azeri region and one of Iran’s largest cities. Here tens of thousands spent the night on the streets, fearing further earthquakes. People in Tabriz, the capital of East Azarbaijan Province, stood in line to donate blood to those suffered injuries in the quakes. Iran is located on seismic fault lines and is prone to earthquakes, experiencing at least one small tremor per day on average. In December 2003, about 27,000 people were killed and 30,000 others injured when a 6.6-magnitude earthquake shook the historic city of Bam in southeastern Iran. The deadliest earthquake in modern Iranian history was a 7.4-magnitude tremor that occurred on June 21, 1990 and affected Gilan and Zanjan provinces. About 40,000 people were killed, 60,000 others were injured, and around 100,000 adobe houses sustained major damage or collapsed.